Last February, perfume aficionados went into overdrive as the European Commission opened its public consultation on upcoming fragrance allergens regulations. 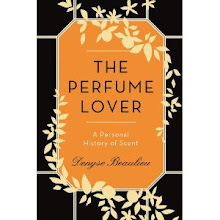 As I reported (click here to read the post), the situation is less dire than we could have feared, since what is basically proposed concerns labeling rather than a slew of bans and restrictions that would kill off the art of perfumery altogether. 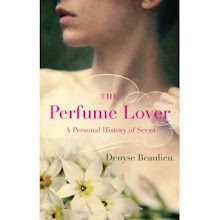 Among niche perfume brand owners, opinions are divided. Some consider that this amendment is just a prelude to actual restrictions or bans and are gearing up for a fight. Others consider that the issue is not Europe (or IFRA), but the big companies that fiercely oppose labeling allergens, since this would compel them to admit even their allergen-free cosmetics contain them. Meanwhile, the perfume community has not been inactive. I would like to salute the huge task accomplished by members of the Parfumo.net discussion board, who stopped tearing their hair out, rolled up their sleeves and produced a well-considered, comprehensive document that has been sent to the European Commission within the framework of the public consultation. Parfumo.net has summed up its main arguments in a petition which you can consult and sign by clicking here. 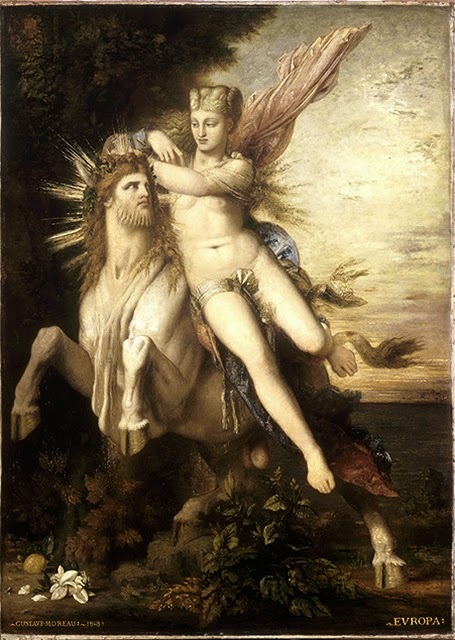 Illustration: The Abduction of Europa by Gustave Moreau. The petition is accurate, well composed, logical and balanced. I agree with your assessment and I signed it too!